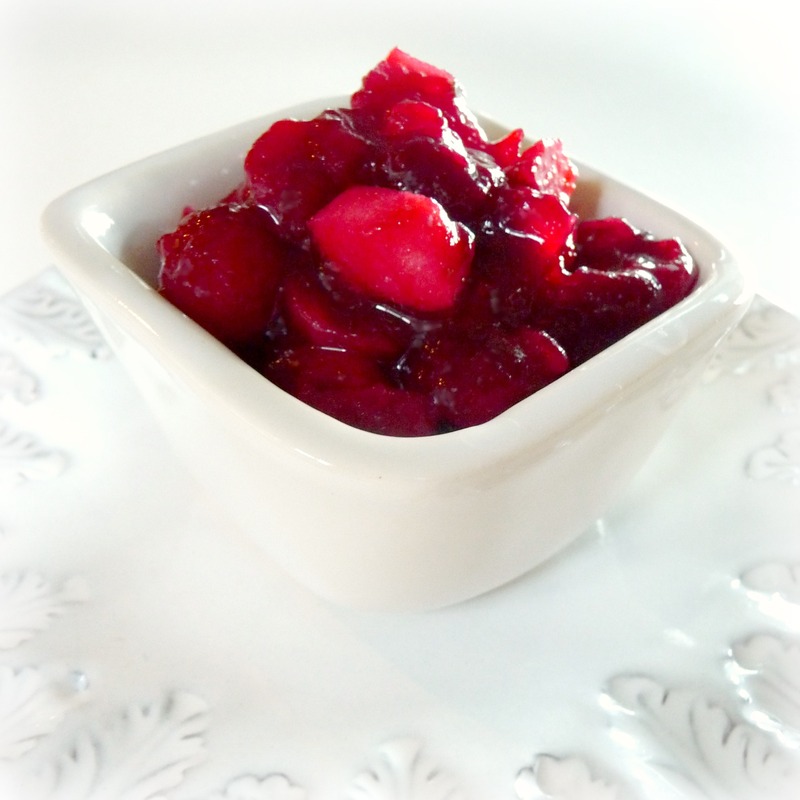 This is not your ordinary cranberry sauce. Spiked with tequila and boosted with jalapeño, this relish is bright and spicy, promising a nice kick at the holiday table. Be sure to keep the recipe on hand, post-festivities. Tequila-Spiked Cranberry, Apple and Jalapeño Relish is also a fresh and zesty accompaniment to roast pork and chicken. Combine cranberries, sugar, orange juice, vinegar and mustard seeds in a medium saucepan. Bring to a boil, then simmer, occasionally stirring, until cranberries pop and sauce thickens, about 15 minutes. Stir in remaining ingredients and simmer one minute. Remove from heat and cool. Refrigerate, covered, at least 2 hours or overnight to let flavors develop. I wonder why this recipe didn’t make it to my email box? It looks delcious. Glad I checked back here today. Just in time!